With this new version of the WordPress Shopping Cart plugin, I tried to see how many features can be fit into a single release of the plugin. I’m just kidding! Its about time a new version has been provided to you guys. Its been about 2-3 months since the initial release and I’m proud to say that the package just got a whole lot better, no kidding! Before I start telling you more about the plugin and the experience of working on it, please feel free to have a look at the WordPress Shopping Cart plugin release notes. All the changes and new features have been noted there and will give you a solid, detailed description of what has been done to the package lately. In case you are already a customer, you may download the latest release from the Tribulant downloads management section. You’ll need to be logged in to access the downloads management section. In case you forgot your password, please feel free to reset it and check your inbox for an email from support@tribulant.com. 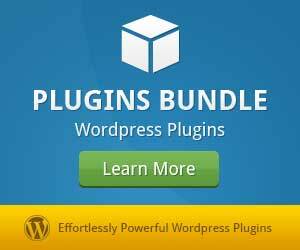 This release has also been added to the WordPress plugins bundle. Over a period of time, I worked with several people whom are extremely passionate about WordPress e-Commerce and they certainly have a very good intuition for both the facts and theories of the online shopping experience. First off, I’d like to thank Jeremy Sherman for being a good friend and investing in the project without hesitation. The ultimate wingman throughout the construction of the new features and the improvement of the WordPress shopping cart plugin in general was/is John Evans. John worked closely with me on a daily basis, providing feedback on the package and suggesting new ideas as we moved along. There were a total of 76 changes made to the plugin so there are a few too many to mention here but I’d like to quickly go through some useful new features with you. 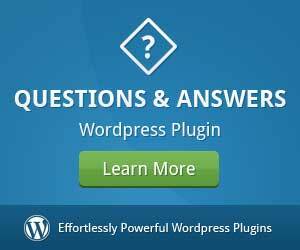 Below are a few of the features I feel you should know about and understand what they can do so that you can exploit their power when you setup your WordPress shopping cart. In the first release of the plugin, it required all users/visitors to register first before they could start adding products to their shopping cart. The WordPress cart now operates with cookies which allows non-registered users/visitors to start using the cart immediately and proceed through the checkout procedure without having to officially register as a WordPress member. This powerful feature gives you the freedom to place text fields, textareas, select drop downs, radio buttons, checkboxes and more on your WordPress product pages with additional, optional pricing for each custom dynamic field. You can use these custom fields to prompt your customers for a shipping method, product color, product size and much, much more. They are called “custom” because they are flexible enough for you to do with them whatever you need to do! You can now host products in your WordPress shop without actually selling them on your own site. This feature allows you to specify that a product is an affiliate/external product and then you can type an external link/URL to which the customer will be redirected in a new or the same window (your choice). The hits/views on each of your WordPress affiliate products are shown in the administration panel as well. 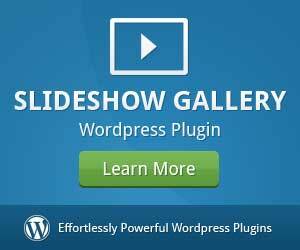 These tabs are extremely useful for telling your WordPress shop customers more about your products in a compact, appealing manner. You can save additional content tabs for products either when creating/editing the product or alternatively in the “Content” section with a full blown WYSIWYG editor so that you can add photos, links, etc. Additionally, in the “Settings” section you can configure the plugin to show additional product images from the “Images” section in a gallery tab and also tell it to show product styles and custom dynamic fields in a tab as well. 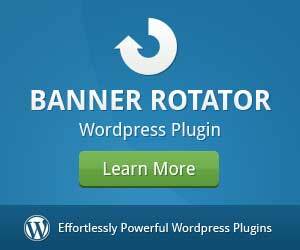 It is very flexible and will give you more control over the presentation of your products. And I could go on forever. This release is packed with several great features which you’ll most likely find very useful and powerful. Give them a try and please feel free to send us a message if you have any questions or queries about any of the features. Even though this release took a while to be exposed to you guys and girls, the next one shouldn’t take this long. 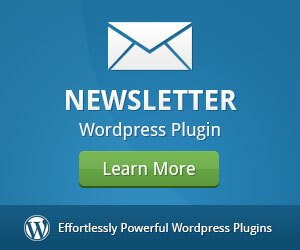 A new release is currently being constructed with new ideas and innovation in the WordPress e-Commerce field. Users are constantly approaching me with suggestions and requests which are very helpful. They help to shape the package into something that all of you can use with ease, whether it is a simple or a more complex WordPress shop. 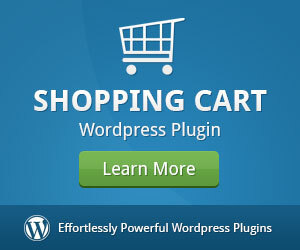 Enjoy the new release of the WordPress shopping cart plugin and have a great holiday! If you have any questions, queries or suggestions, please send us a message and we’ll get back to you as soon as possible.